In April 2013, Sadie joined First3Years (then the Texas Association for Infant Mental Health) as Executive Director. Since joining First3Years, Sadie has helped double the impact by increasing training, Endorsement and collaborative partnerships throughout the state. 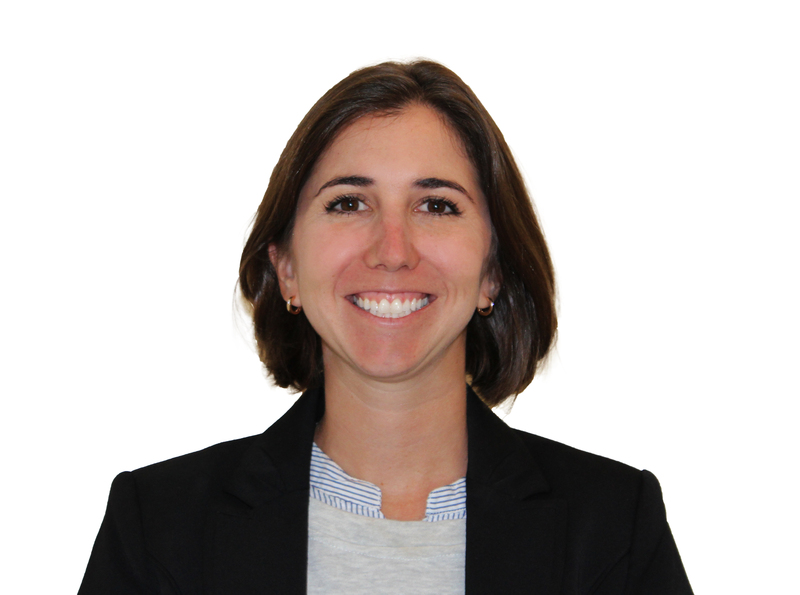 Her leadership has been critical in securing sustainable funding to increase the reach of the organization’s mission. Sadie serves on the University of Texas at Dallas – Center for Children and Families Advisory Board and the Texas Home Visiting Training Institute Stakeholders Planning Group. Sadie represents Texas on the Alliance for the Advancement of Infant Mental Health’s National Planning Board. Sadie brings vast experience working in the field and advocating for change both locally and abroad. 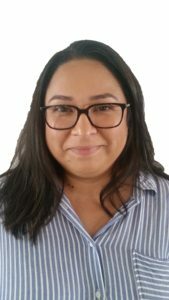 Prior to working with First3Years, Sadie developed and managed the Together We Learn program at Catholic Charities of Dallas, where she was responsible for all aspects of early childhood and parent enrichment programming. The catalyst for Sadie’s drive to give voice and action to those in society who are often overlooked, began while Sadie lived abroad in Ecuador working for the Peace Corps Sadie received a B.A. in Anthropology with Honors from Eckerd College and her M.S. in International Management from the University of Texas at Dallas. Sadie is Endorsed as an Infant Mental Health Mentor, Level IV-Policy. Natalie Baerwaldt joined First3Years in July of 2016, bringing more than 15 years of professional experience in early childhood. In the last ten years Natalie has focused on child development with at-risk and drug endangered children. As the Director of PD, she will bring her experience and expertise to help professionalize the field of early childhood for all those working with infants, toddlers and families. 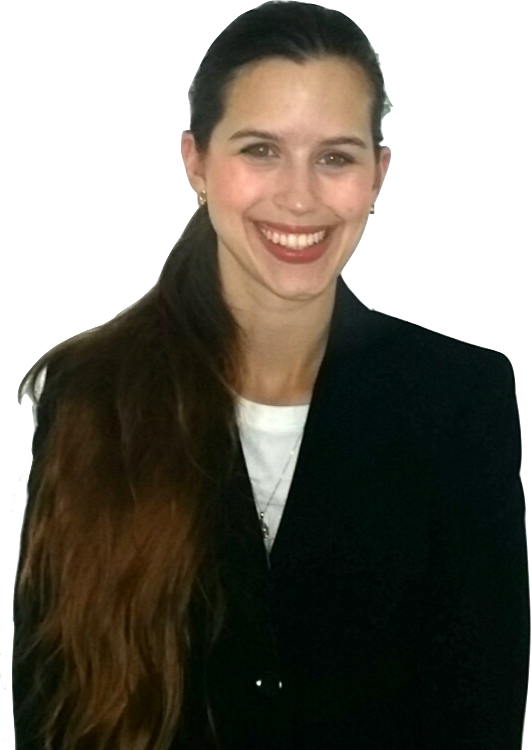 Natalie is endorsed as a level IV Infant Mental Health Mentor and is licensed in the state of Texas as a Childcare Director. Natalie has a master’s degree in Counseling, Development and Higher Education from the University of North Texas where she has instructed as an adjunct professor. She is a master trainer for the Texas Early Childhood Professional Development System, a certified statewide trainer for Fetal Alcohol Spectrum Disorders, a certified trainer for Drug Endangered Children, and a certified statewide trainer for the Prevent Child Abuse Network. Christy Serrano is the Regional Director of First3Years in Houston, TX. 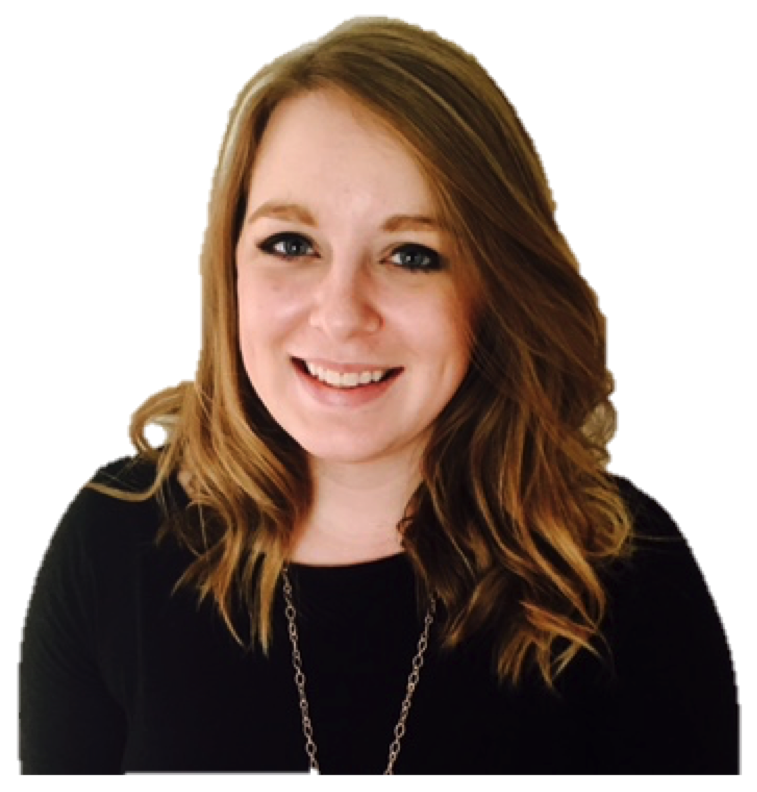 Prior to joining First3Years, Christy worked in child abuse prevention programming, early childhood policy and education philanthropy. Christy also has experience working with teens with disabilities on developing job readiness skills. Christy has demonstrated her leadership ability in positions with various advisory boards, committees and mentorship roles. 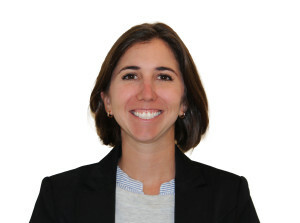 She holds a Bachelor of Arts in Political Science and Spanish from Northwestern University and a Master of Public Policy from the Harris School of Public Policy Studies at the University of Chicago. Christy grew up in Fort Bend County and now lives in Harris County with her husband Matt and three adorable pets. Ashley joined First3Years in November 2016. Most recently, Ashley was a parent educator through Texas Home Visiting with ChildCareGroup, in Collin County. She brings with her nine years of experience working with children and families in many different capacities. 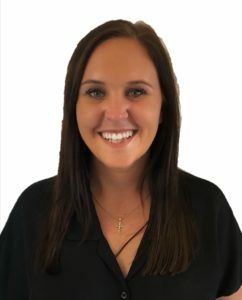 She has worked as a “2-yr-old” support staff teacher in Oklahoma, worked with the McKinney ISD child care program, and as an educational specialist and child development specialist (screenings and curricula development for the school) at Nexus Recovery Center. She has also worked with children and families in inpatient child mental health care, summer camps, education, research and church. Jessica joins First3Years with over six years of experience in home visiting where she offered parent education to at-risk youth. She has a special interest in infant mental health and social-emotional development. Jessica also understands the two-generational model and the impact the community can make on a child’s well-being. She has worked with families facing homelessness and provided case management as well as connection to community resources. Jessica also has experience working in childcare through the Family Place. She graduated with a Bachelor of Science in Child Development from Texas Woman’s University. She believes strongly in small acts of kindness and is excited to continue supporting families in North Texas. 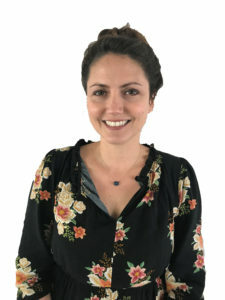 Tasha joined First3Years in May 2018. She has worked with children and families for over 20 years through various capacities, including owning and operating a home-based daycare. 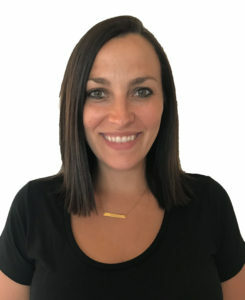 In 2007, Tasha and her family relocated to Texas, where she attended the University of North Texas to receive her MEd in Community Counseling, with a specialization in Play Therapy. She completed her practicum and internship at Nexus Recovery Center’s Child Development Center, providing therapy for children and parenting education for the female residents. 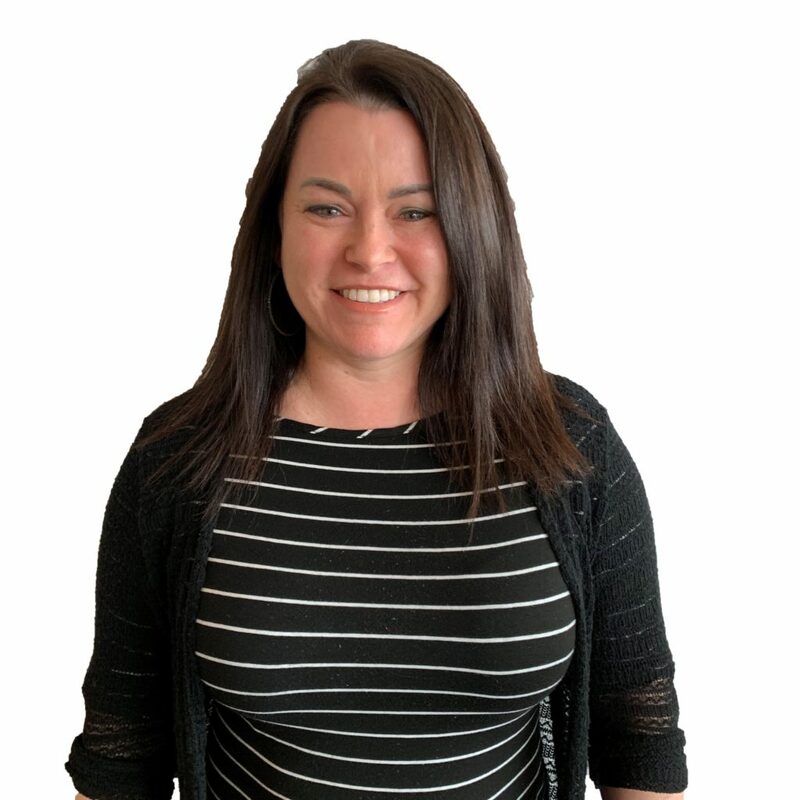 Before joining our team, Tasha served as an Infant Mental Health Specialist with MHMR Tarrant County, where she provided developmental assessments, practical routine based strategies and psychoeducation for parents with children with developmental delays. 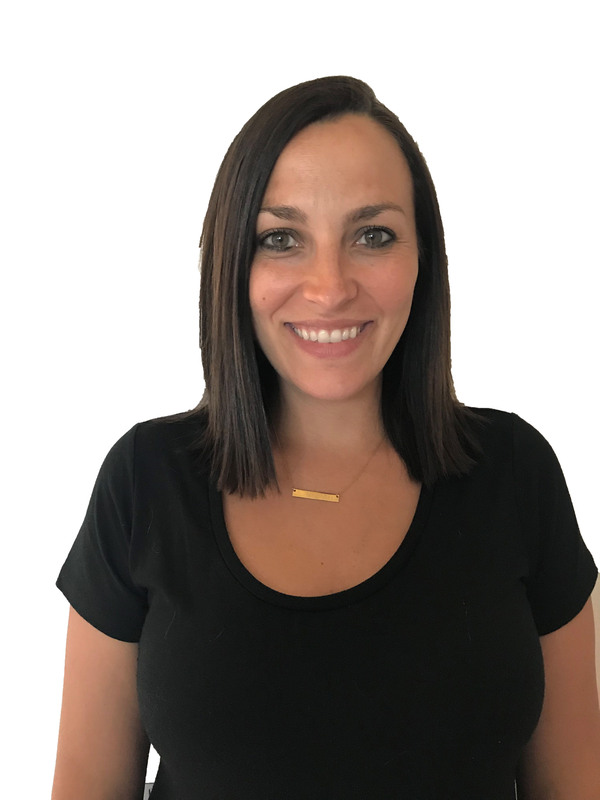 Tosha is a Professional Development Coordinator with First3Years and an Early Childhood Mental Health Consultant (ECMHC) with Project PLAY at the University of Arkansas for Medical Sciences. As an ECMHC, Tosha works to promote positive social and emotional development of children in early childhood settings. 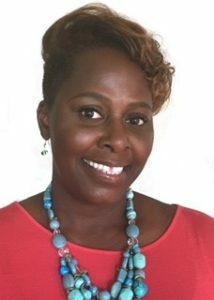 She is a dedicated Licensed Certified Social Worker with expertise in connecting families and caregivers with helpful resources and designing intervention strategies to assist in developing and utilizing social skills that will help strengthen relationships and interactions with others across all environments. Tosha has a background working with a variety of developmental and behavioral needs, including autism spectrum disorders, cognitive/receptive/expressive delays, and other challenges associated with social/emotional development. 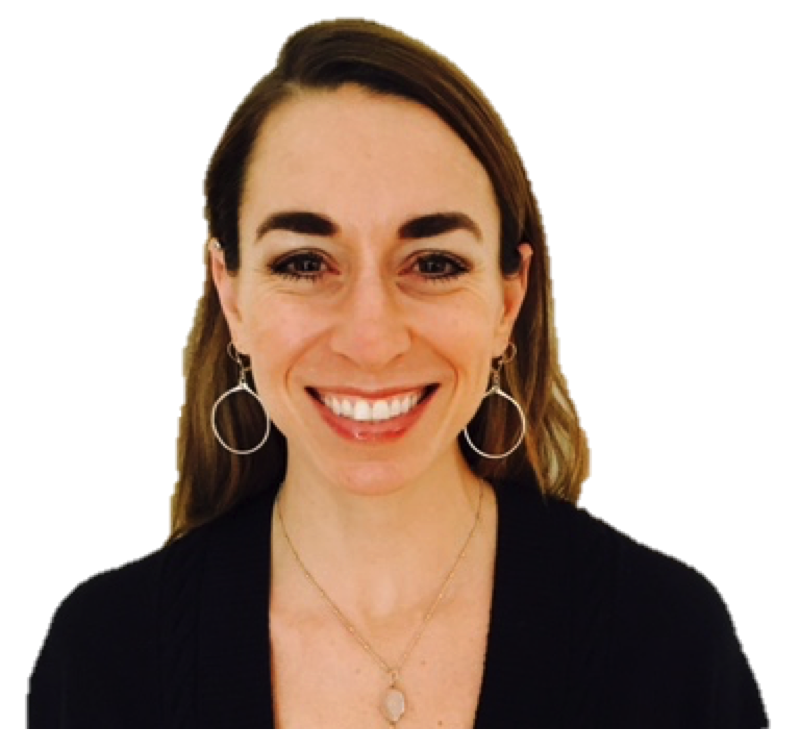 Her experiences include consultation services, observations, and assessments using behavior rating scales and developing individualized therapeutic interventions to improve prosocial behaviors. Brinkley is from Plano, Texas and is a recent graduate of the University of Arkansas with a Bachelor of Arts in Communication. She has over 10 years of experience working with children and 4 years of non-profit history. 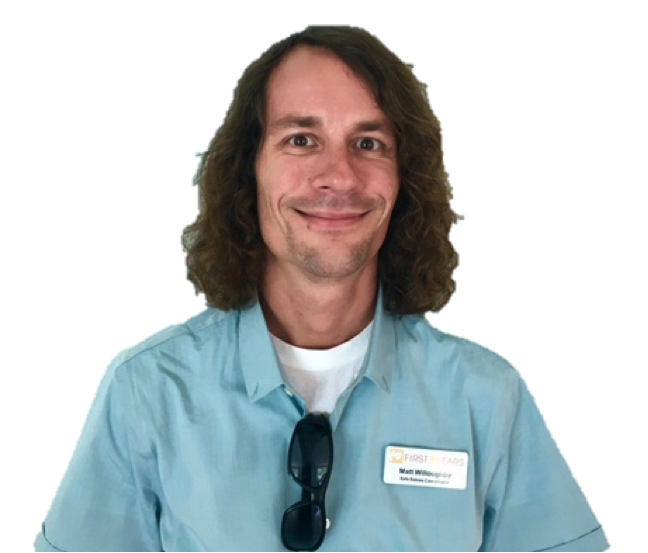 Brinkley has a passion for working with children, and more specifically children with special needs. Her most recent position before coming to First3Years was working at a private preschool as an assistant teacher in a 2-year old classroom. 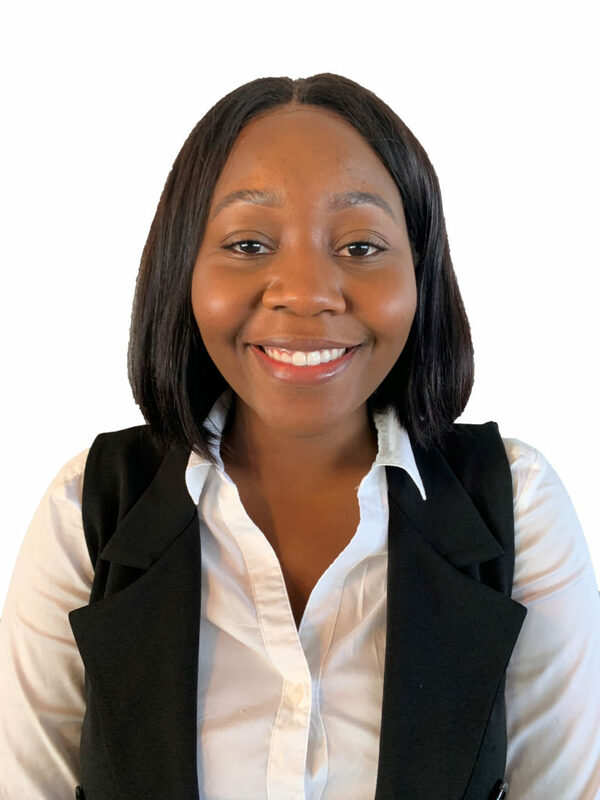 Kimberly is currently enrolled in the Public Health Master’s program at University of North Texas Health Science Center (UNTHSC) in Fort Worth TX, concentrating in Maternal and Childhood Health. She graduated from Texas Tech University this past May with a duel degree in Psychology and Biology, with minors in Chemistry and Public Health. While there she was a research assistant for Caprock FMRI Lab, and did research with Dr. Tyler Davis on decision making, including value based judgments and category learning. Kimberly is interested in advocating for, and educating on children’s development, including it’s future impact on life course.